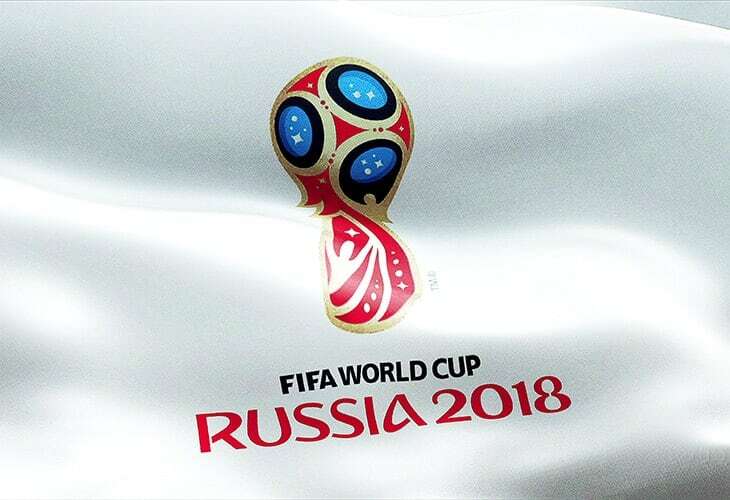 The 2018 FIFA World Cup will take place from 14th June – 15th July 2018. The worldwide demand for match tickets is expected to be significant. Action Fraud have been alerted to several websites which are offering World Cup Tickets for sale, some at highly inflated prices.